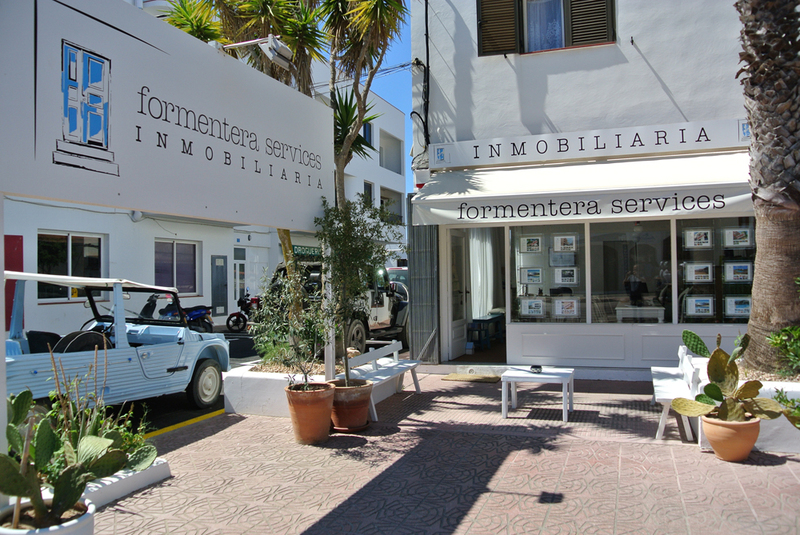 Casa de Formentera Inmobiliaria is a leader estate agency that has been working in the field for several years, it offers a wide range of villas, fincas, houses and flats for rent or for sale on the beautiful island of Formentera. Our qualified staff will provide their assistance for the entire time of your stay on the island, assisting you with any need, demand or unanticipated issue you may have. Casa de Formentera Inmobiliaria will not only help you during the selection of the right residence for you, but it will make sure that your stay will be free of any worry, unique and truly unforgettable. Casa de Formentera Inmobiliaria offers endless opportunities for your dream house: exclusive villas with swimming pool, independent houses in quiet areas, perfect for families with kids who look for a peaceful stay, or flats of different sizes downtown for those who want to take advantage of all the available facilities. Thanks to the experience and knowledge that have been built throught the years, Casa de Formentera Inmobiliaria offers to share its expertise on buying a property in Formentera by helping customers through the legal, bureaucratic and financial process. Casa de Formentera Inmobiliaria will help you with the choice of the property that will suit your needs and it will be by your side during the definition of the notarial deed. Our agency can also assist you in finding the right local financial institution if you need it. Do not hesitate to contact us if you want to spend a truly unique holiday or if you want to buy a property on this marvellous island, in both cases Casa de Formentera Inmobiliaria is at your disposition.